Let’s stop contributing to plastic trash choking our marine life and oceans and even reverse our impact on the planet this gift giving season with personal and environmentally healthy gifts. Mother Nature and your loved ones will be grateful you did. Fresh Produce – support local farmers and someone’s “clean living” or weight loss resolution with a subscription to fresh local fruits and veggies boxes. They are frequently linked to a charity, like this one in Houston, Recipe4Success. Personal Shopping Bags – many conferences and expos give away reusable shopping bags. 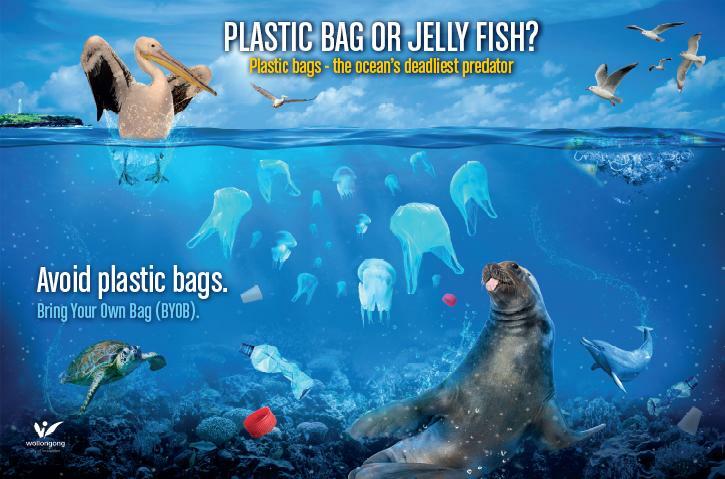 Trader Joe’s, WholeFoods or TJ’s sells inexpensive reusable bags. Please pop a few in your own car and wrap some for your F&F. Here is a little suggestion to be that much greener – be krafty and use newspaper, magazine print or paper packing material to wrap your gifts. The health and wellness of our mind, body, soul and Planet are all things we can nurture and serve. Jump on the green bandwagon with your gift giving and holiday fun to end 2017 with a BANG! P.S. Over 100 million people are still shopping for holiday gifts. Please forward this list to your friend and family as a suggestion tool to help them. And leave a comment if you are going to consider these. We hope so. Happy, Healthy, Green Abundant Holidays!